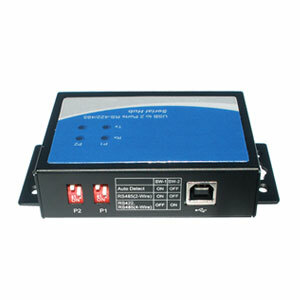 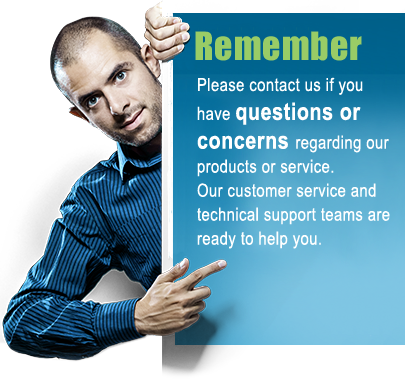 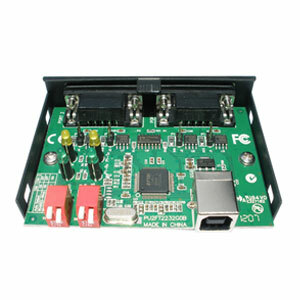 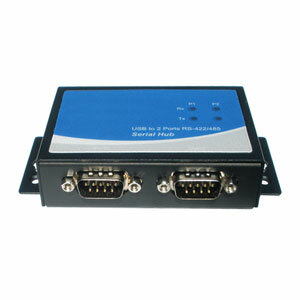 Here we have a dual-port industrial grade panel-mount USB to RS485 / RS422 converter. 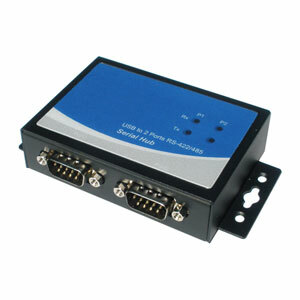 With its metal housing and panel mounting holes this converter is ideal for factory environments and most other industrial and commercial installations. 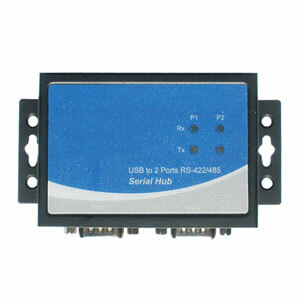 This USB to dual RS485 / RS422 converter is powered through the included USB cable so no external power supply is required.